Delaware law requires drivers to carry insurance. 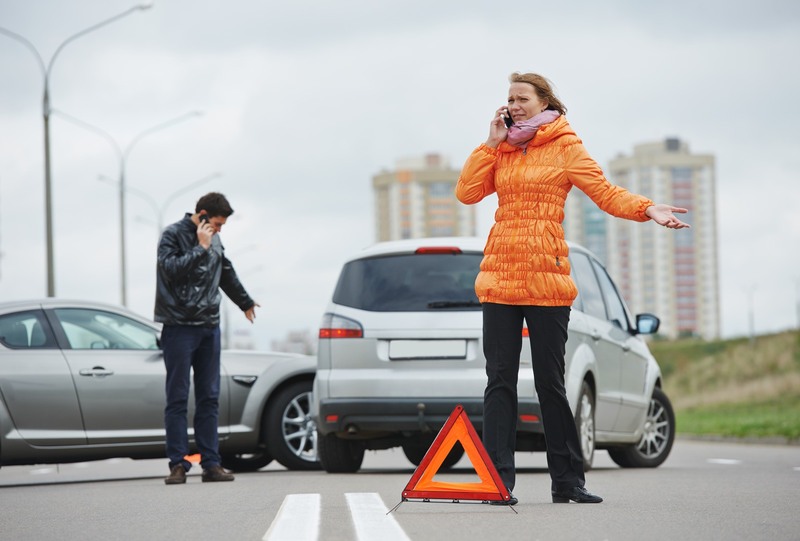 Unfortunately, auto accidents occur where a driver is uninsured or underinsured. At The Freibott Law Firm, P.A., in Wilmington, Delaware, we provide skilled legal representation for injured people. Attorney Frederick Freibott has nearly 25 years of experience protecting injured people and their families. We can help you resolve your injury claims with the uninsured motorist coverage portion of your policy. Contact our office through email or call us today at (302) 633-9000 to schedule a free consultation with a knowledgeable lawyer. If you are in Sussex County Delaware, call (302) 227-9559. We charge no fees until we successfully resolve your insurance claims. When pursuing a claim under an uninsured or underinsured motorist’s policy after any type of motor vehicle accident, you will be dealing with your personal insurance provider. However, your insurance company is no different than any other insurance company. You cannot trust that your insurance company has your interests in mind. Regardless of the seriousness of your accident or the extent of your injuries, the insurance company’s goal is to limit the amount of compensation they must provide. Accordingly, it is important to work with someone who will advocate strongly for your interests. We can provide the representation you need following a serious accident and have extensive experience working with insurance companies to resolve compensation issues arising from car accidents. Our attorneys are often able to resolve these matters outside of the courtroom, but are always prepared to, when necessary, take cases to trial to protect our clients’ interests.